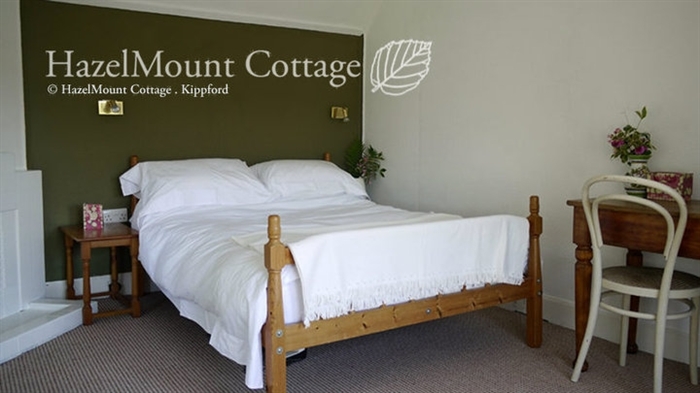 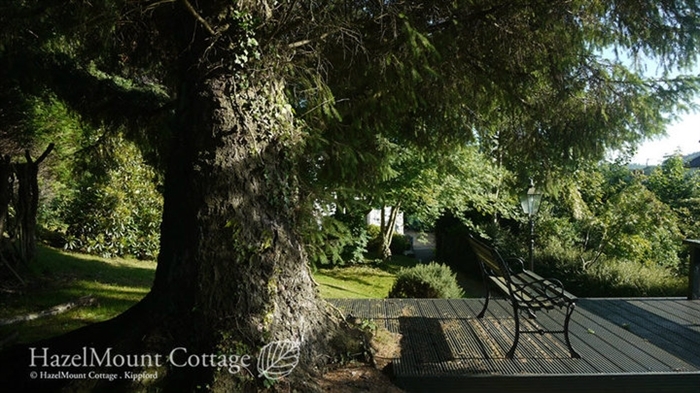 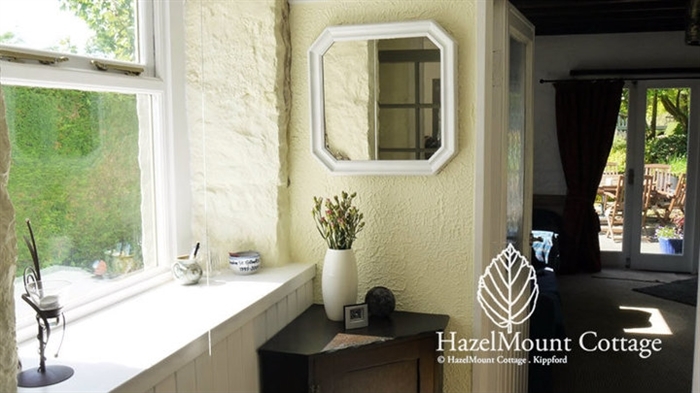 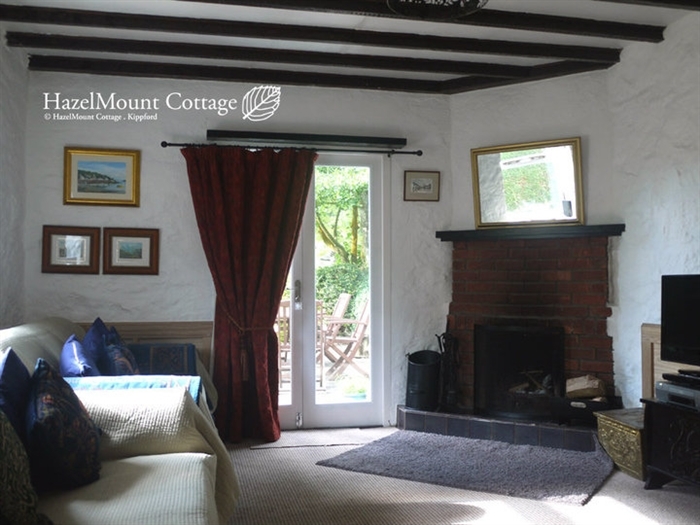 Hazelmount Cottage is a beautiful 3 bedroom cottage, set within its own private mature garden (ideal for children or pets) with views over the Urr Estuary and Solway Yacht Club moorings. 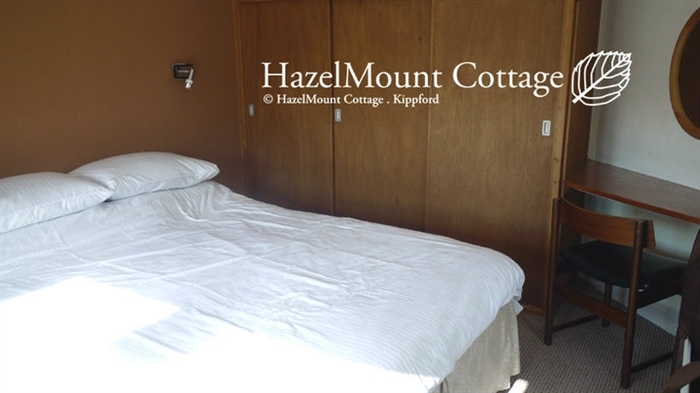 Sleeps up to 7 people. 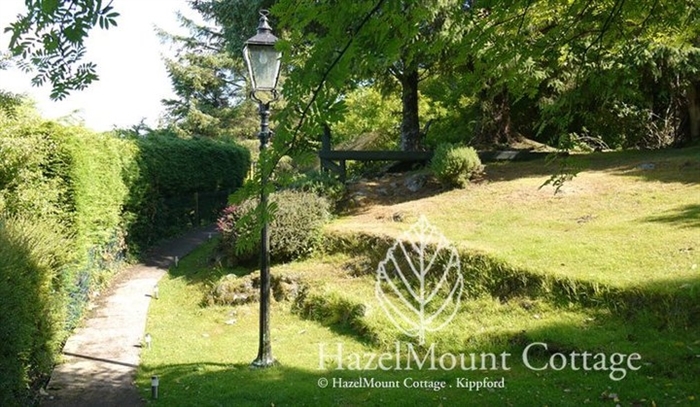 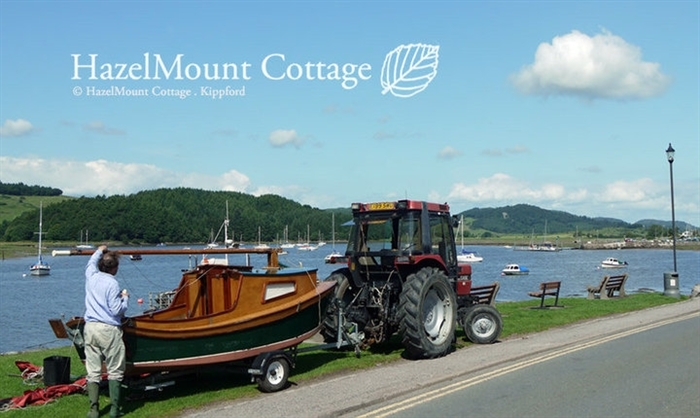 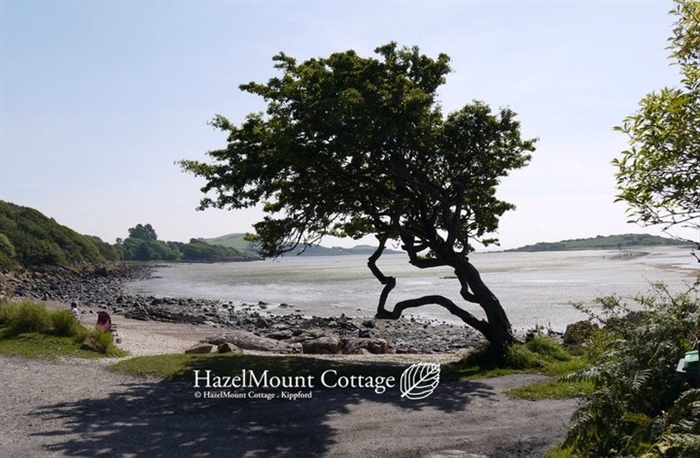 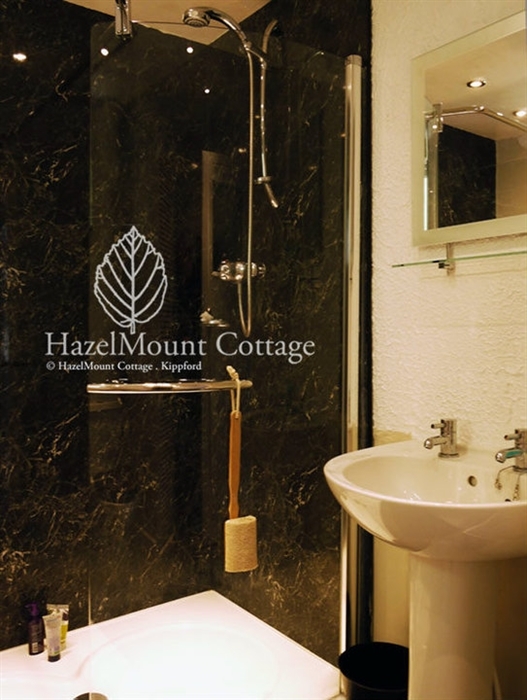 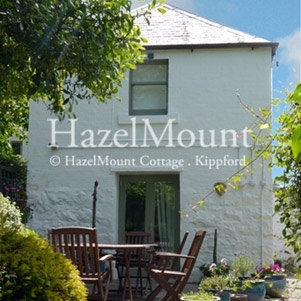 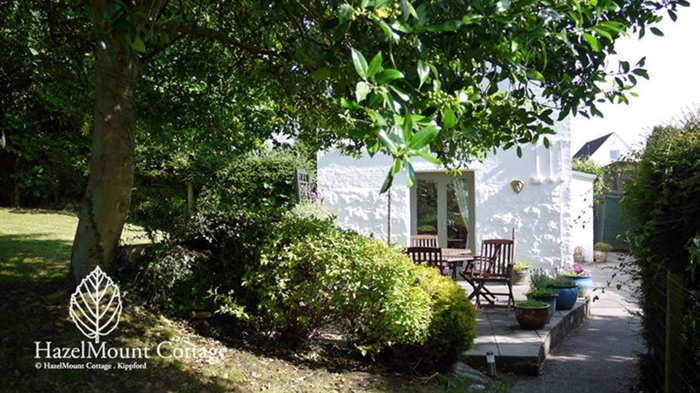 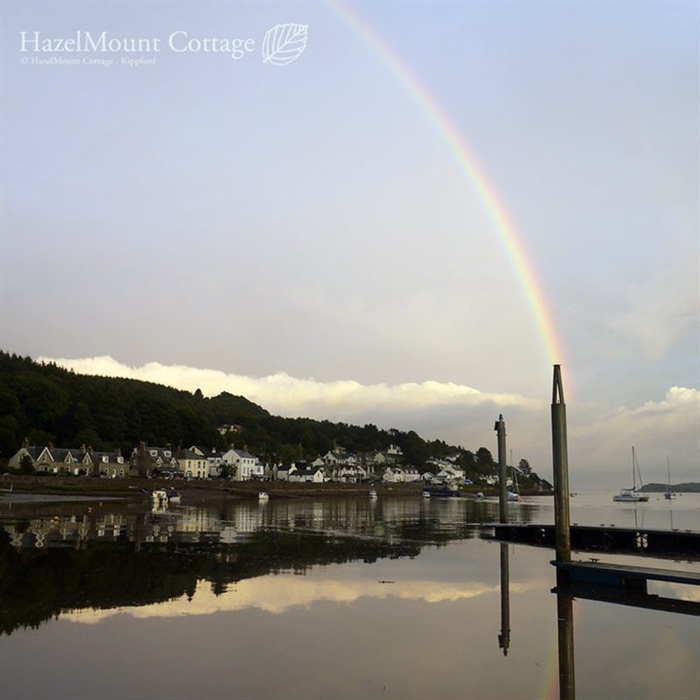 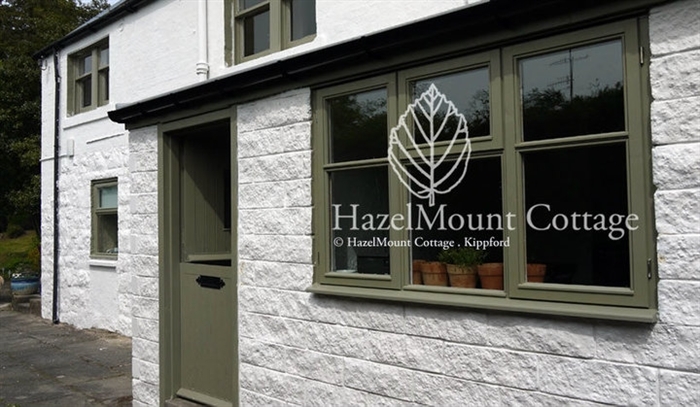 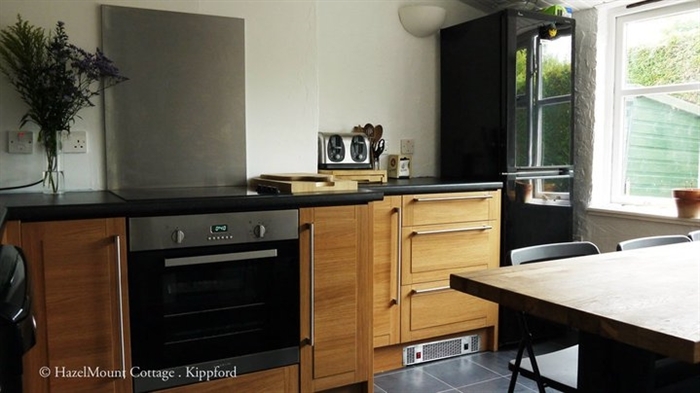 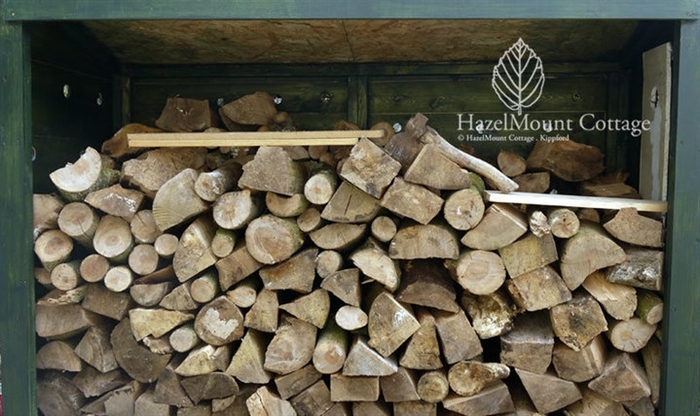 Hazelmount Cottage sits in the ancient smugglers village of Kippford amidst the beautiful Galloway countryside. 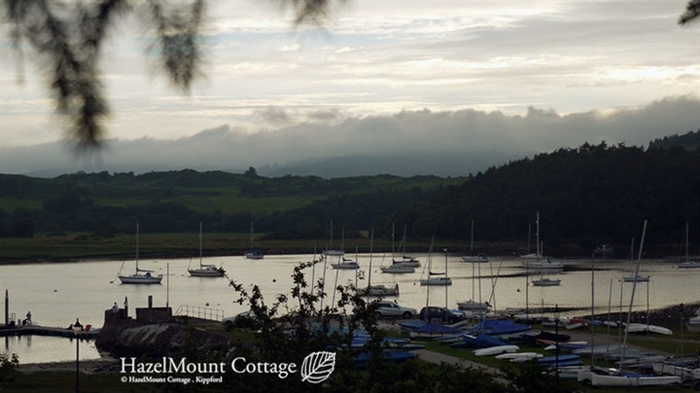 The Victorians termed the Colvend coastline to Kippford "The Scottish Riviera" due to the natural beauty and mild Gulf Stream weather. 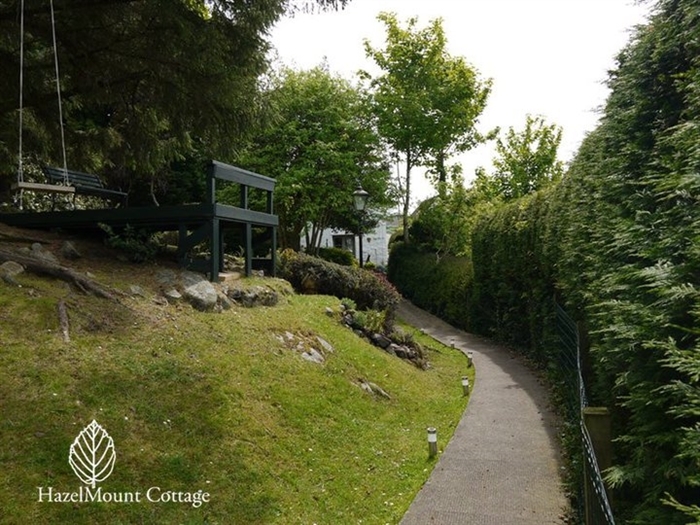 including Jubilee path to Rockcliffe and Rough Island bird Sanctuary.